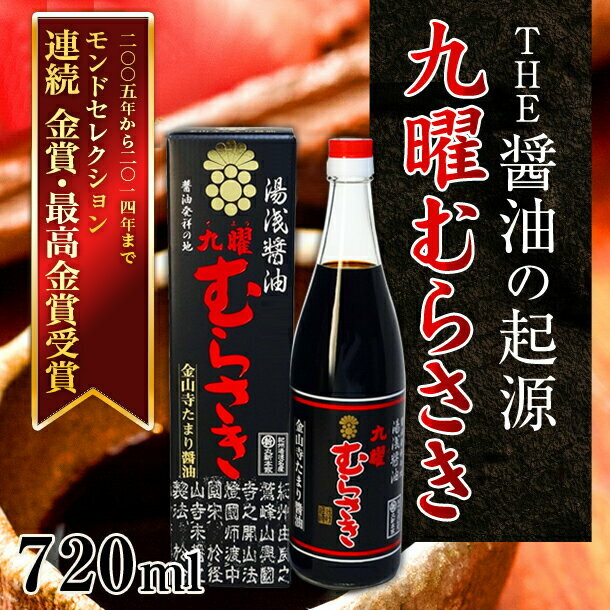 The ancestor Yuasa soy sauce which a sop entered of ☆ seasoned miso with chopped vegetables best to sashimi. Is mellow; is soy sauce for one of sodium restriction. I do not use a preservative, the coloring agent. Use of domestic raw materials. 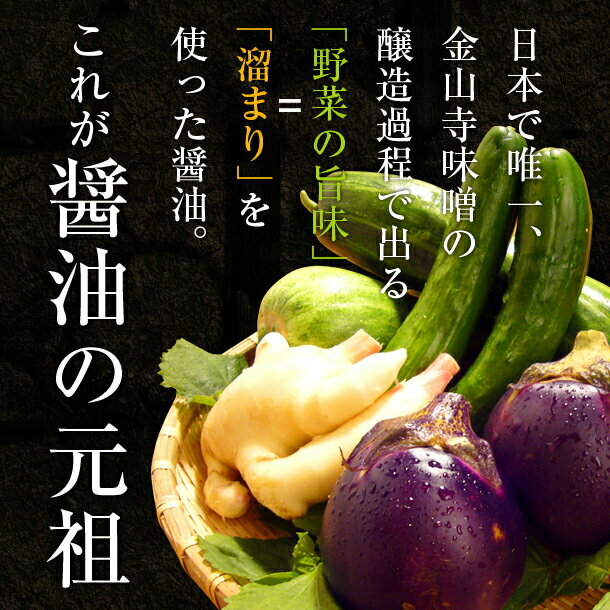 I do not use the genetically-modified raw materials, removal of fat processing soybean.